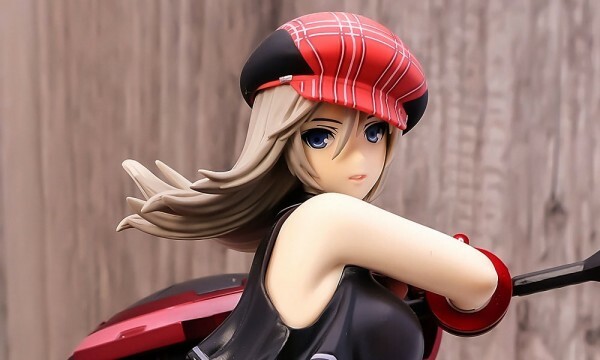 Alter is going to release the figure rendition of Charlotte E. Yeager, the Queen Of Speed, from the anime Strike Witches. Her striker unit comes with 2 propeller types (static and in motion). Figure slated for February 2012 and will retail for ¥7,800. “Queen of Speed” Charlotte E. Yeager has been brought to 3D by ALTER., in a dynamic posture as if she was engaged in fight. Her weapon “BAR” and Striker Unit P-51D are reproduced with great details, even comes with two propeller variations; still/rotating.